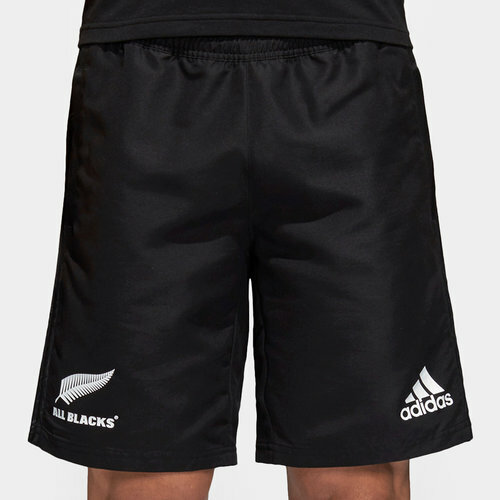 Train to the same level as some of the worlds best players by pulling on these adidas New Zealand All Blacks 2018 Woven Rugby Shorts in Black. 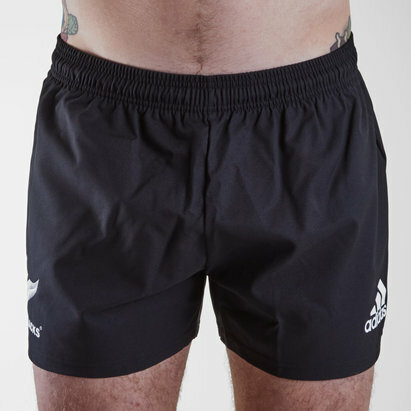 Introducing these All Blacks rugby shorts which come with Climacool technology that is designed to keep you cool and dry all year round, even during the most intense of sessions. The shorts are simple enough in design, leaving the technology to do all the talking, both the adidas logo and New Zealand fern on either leg. Practical features include an elasticated waistband with twin pockets for all of the essentials. Make these shorts your new training partner and reap the benefits.